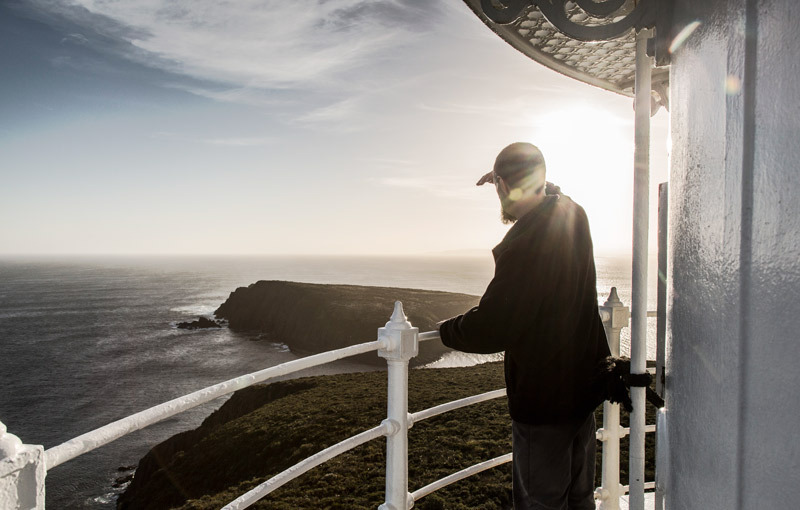 Cape Bruny Lighthouse is the only Southern Tasmanian lighthouse open for inspection. 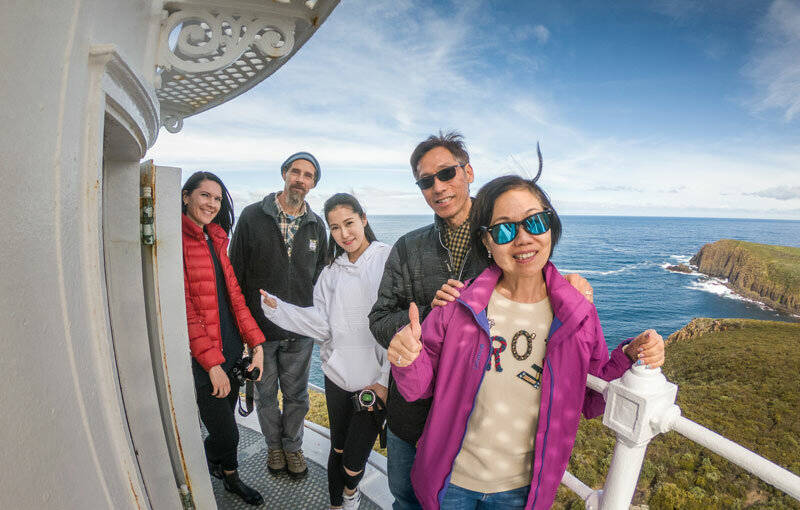 The heritage listed 1836 Bruny Lighthouse towers 114m over dramatic cliff tops and coves that form the rugged Tasmanian coastline of Cape Bruny. 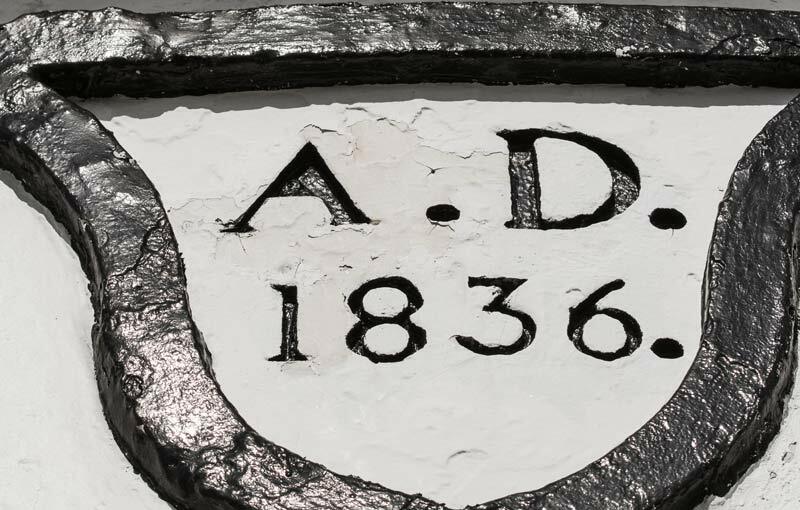 John Lee Archer, the famous architect that designed many well-known structures around the world was well ahead of his time and the iconic lighthouse he designed still stands proud today. 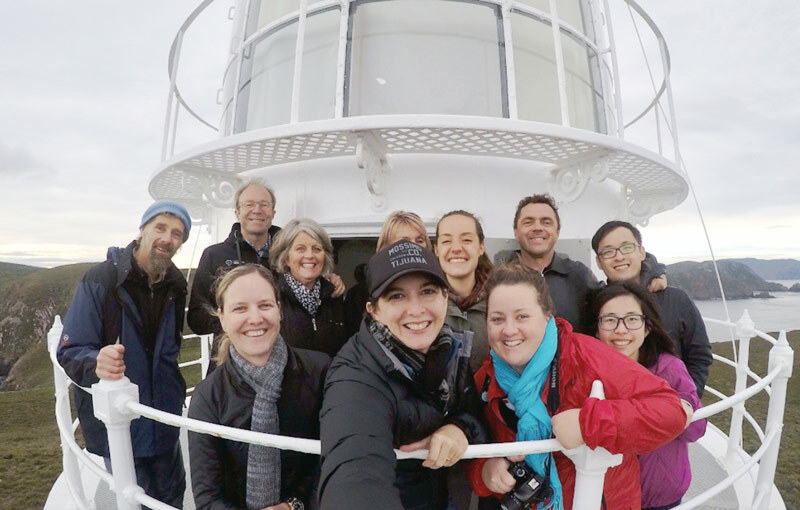 Be enlightened by Bruny Islands’ most iconic landmark, the southernmost Lighthouse Tour in Australia.. 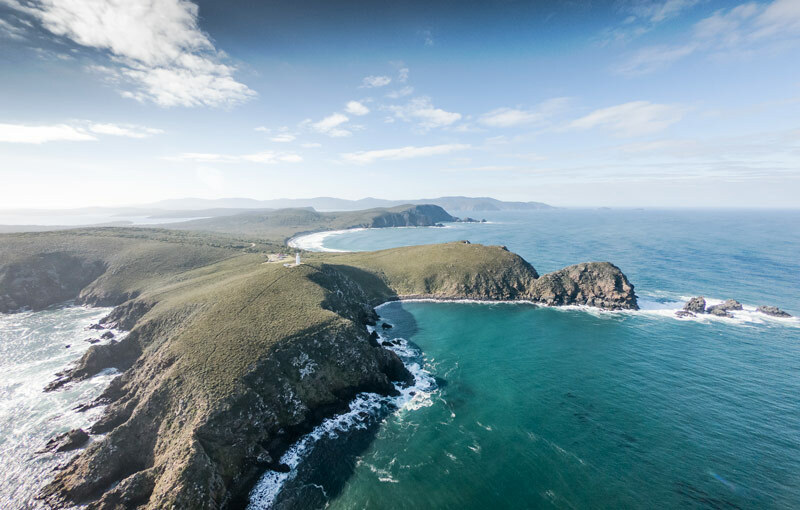 Experience spectacular sunsets and stargazing from the highest point of rugged Cape Bruny. 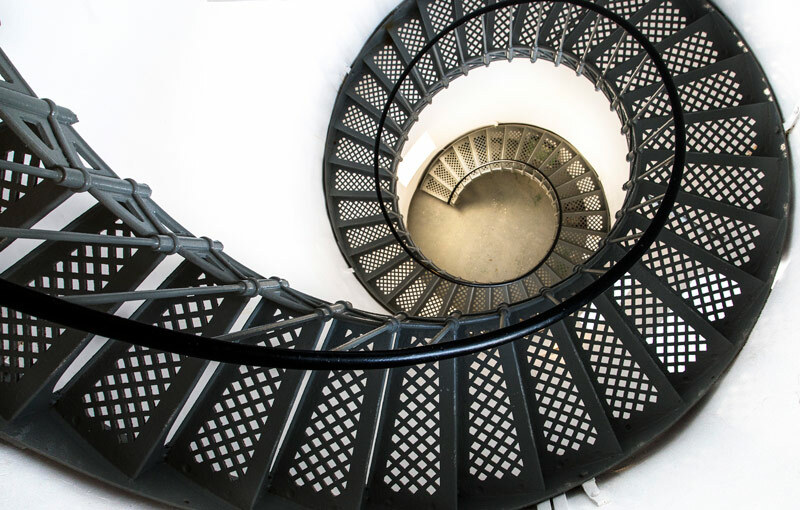 Delve into the history and life as a lighthouse keeper as the sun sets over the South West Wilderness.